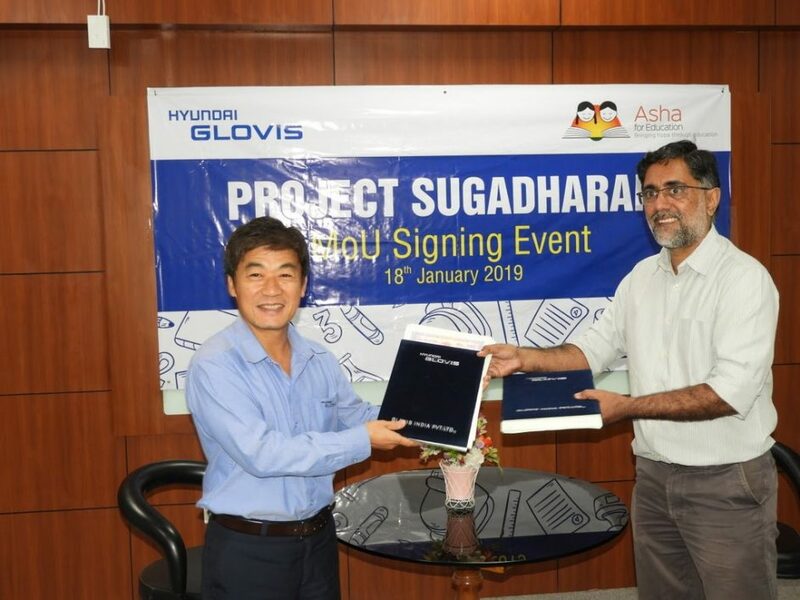 Hyundai Glovis will be supporting Asha in building toilets at two schools (Ramancheri and Puthukandigai) and repairing the toilets at 15 schools over the year of 2019. 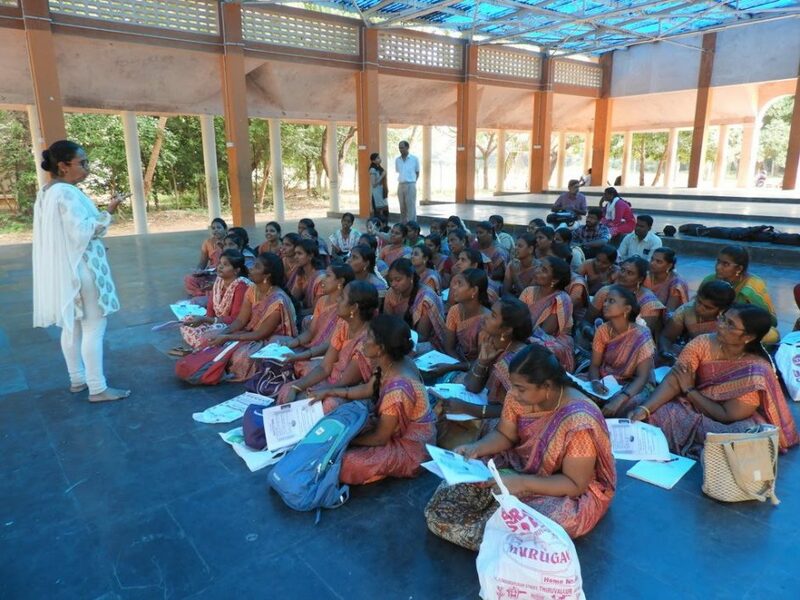 At the end of term II, during the December holidays Asha Chennai conducted training sessions for its teachers in Computer Science, Maths and English. 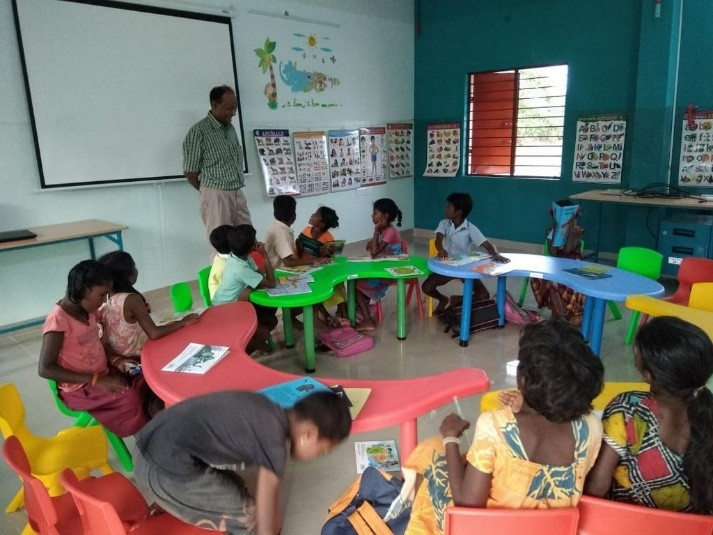 In November 2018: Asha Chennai conducts oral assessments at all 85 supported schools. On 13th October : Hindu carried article on our library at Annanagar on the Children’s day.